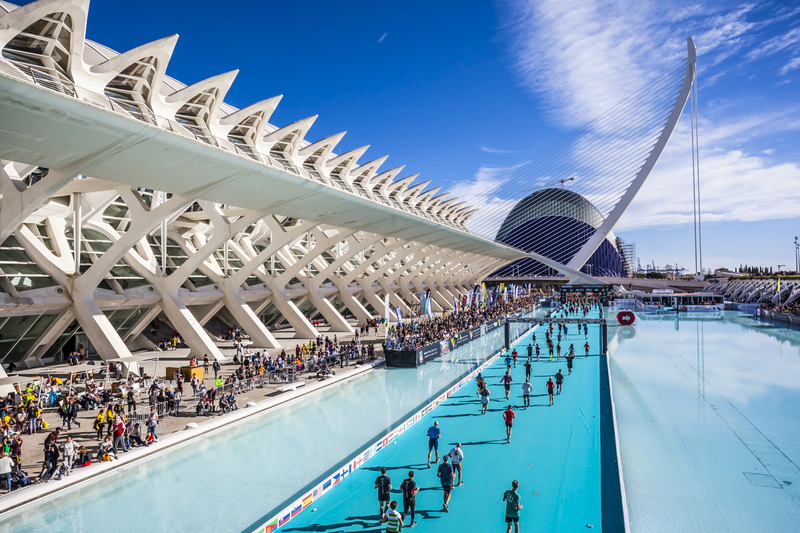 For the third year in a row, the Valencia-Trinidad Alfonso EDP Marathon has put its ‘Finish what you started’ initiative into motion. 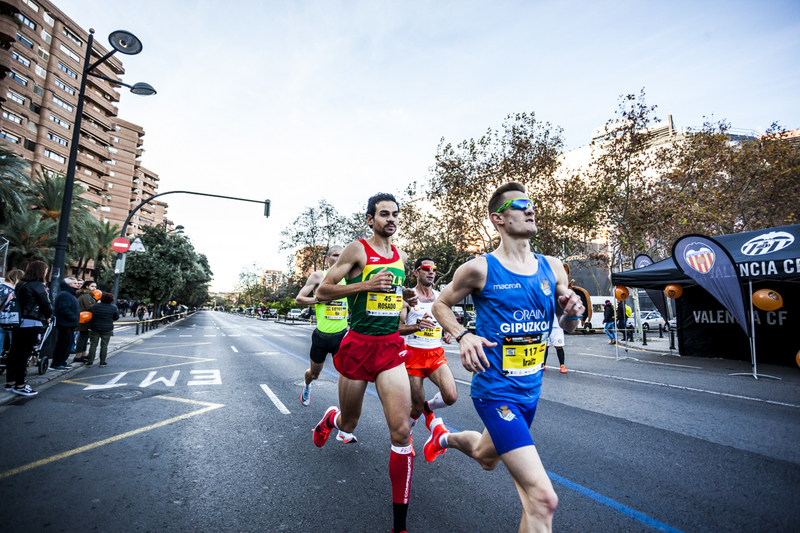 Thus Spain’s fastest marathon and one of the world’s Top 10 races gives all runners who dropped out after the Kilometre 25 mark (15.5 miles) on the 2nd of December 2018 a new opportunity to reach their goal. To encourage them, they will get a 50% discount on the 39th edition of the race, which will be held on the 1st of December 2019. Through this initiative, the race held by SD Correcaminos (running club) and Valencia City Council encourages the 500 or so runners who dropped out of the race (whether because of injury or indisposition) to reach their goal. 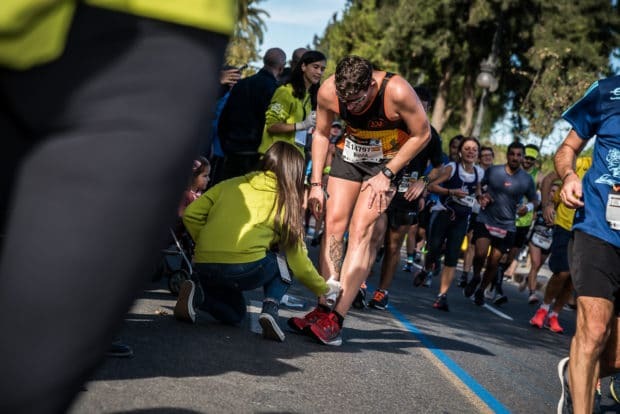 A further incentive to encourage them to take a second crack at the marathon in 2019 is the 50% discount , meaning they can enter the trial for just €25 through the official web site up until the 30th of June. 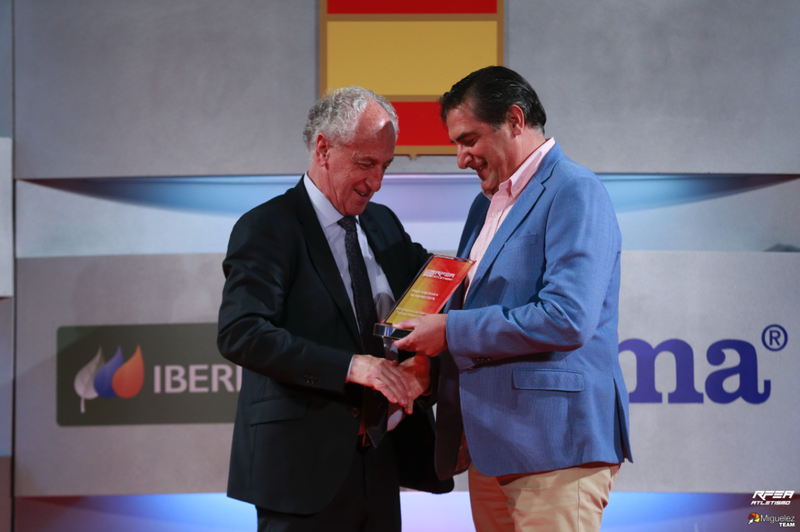 Those eligible for the discount should therefore submit their entries before the summer, giving them enough time to train for the trial so that they can cross the Finishing Line of Spain’s best marathon in 2019.